Grrr-worthy, right? 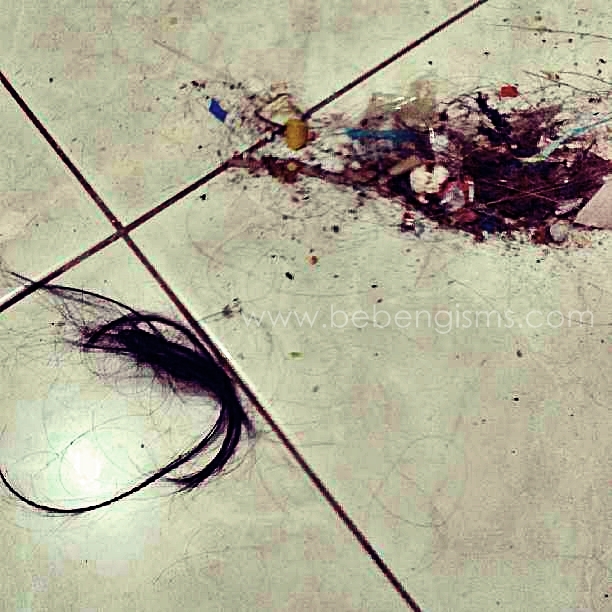 I inspected her hair when I found the bunch under the couch. Good thing the crime was not obvious at all. It did get mixed reactions from my friends on FB, but what stood out was from my solja boy via text. 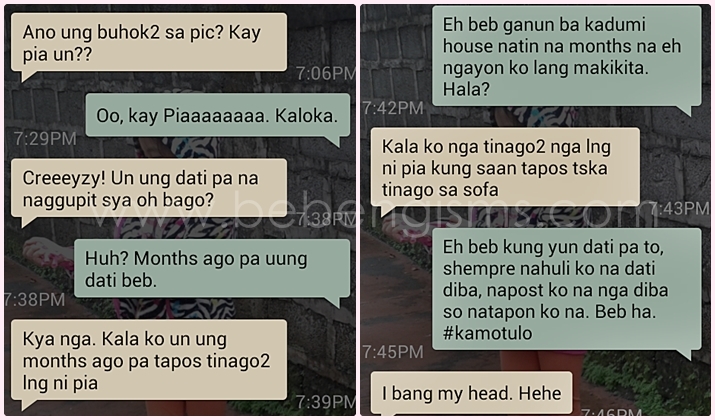 Anong bang head?! Stand in the corner!! !